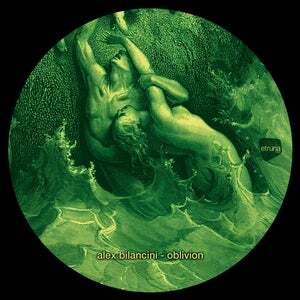 Alex Bilancini returns to Etruria Beat following the success of 2018's 'Crack of Doom' EP, with his new 'Oblivion' EP featuring three cavernous cuts backed by an impressive remix from talented French producer Blicz. One of Italy's rising talents within Techno, guided by Etruria Beat owner and fellow Tuscany favourite Luca Agnelli, Alex Bilancini's sharp rise has seen him gain the attention of many whilst performing across a number of his home nations key establishments, from Tenax to Kindergarten. 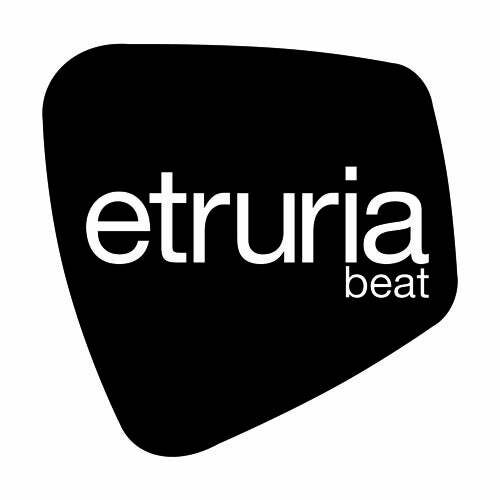 Having released his 'Crack Of Doom' EP on the label last year, here we see the young Italian return to Eturia Beat to deliver his second full EP on the imprint, whilst rising talent Blicz also makes a return to step up on remix duties. Title track 'Oblivion' combines heavy kick drums and marching percussion, whilst sweeping builds and releases of energy and suspense throughout maximise the production's dancefloor impact, whilst 'Segments' is dominated by eerie and haunting pads, escalating in the break to provide an epic feeling to the ensemble. 'Eternal Rise' follows armed with dark synths, raw drums and sharp 909 rhythms that encapsulate Bilancini's trademark style, before Blic's interpretation concludes the vinyl release package as the French producer expresses his own raw and powerful style, backed by a heavy groove and punchy drums to reveal an imposing drive throughout. The digital EP also includes an exclusive cut from Bilancini entitled 'Fall Down', featuring a slick combination of spiraling lead synths and echoed, booming drum arrangements across the tracks six-minute duration.